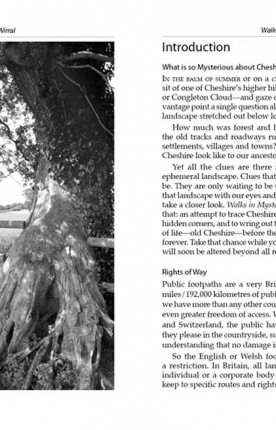 A Cheshire walking classic. 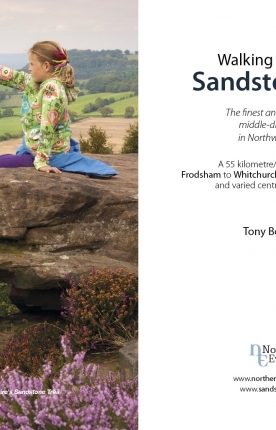 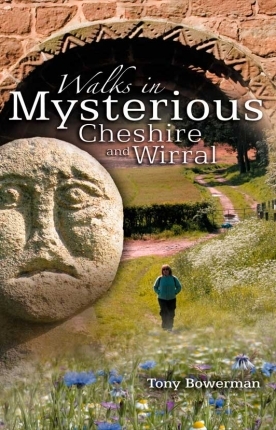 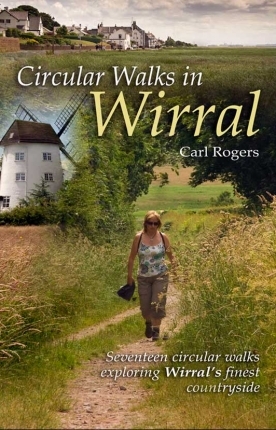 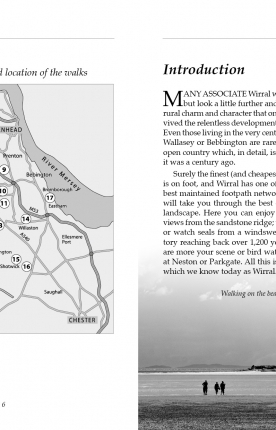 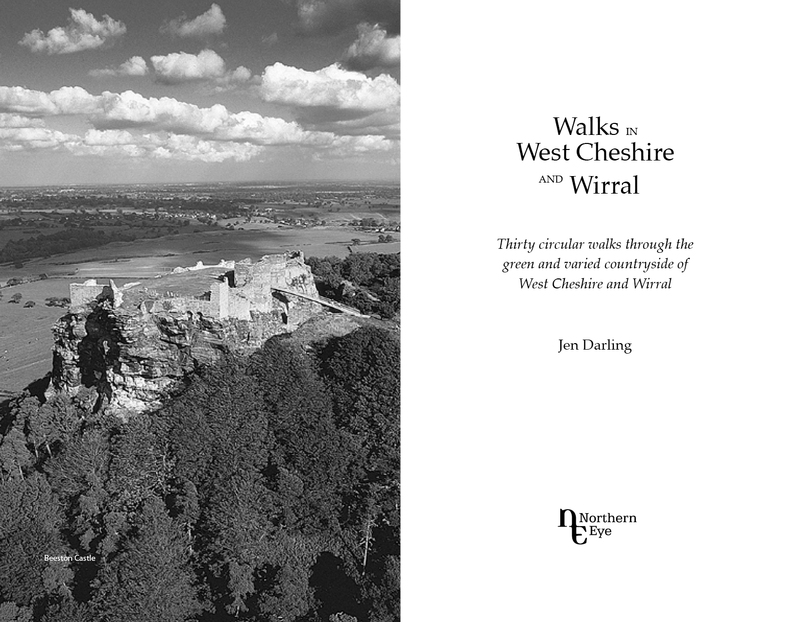 With this book you’ll discover parts of Cheshire and Wirral you never knew existed. 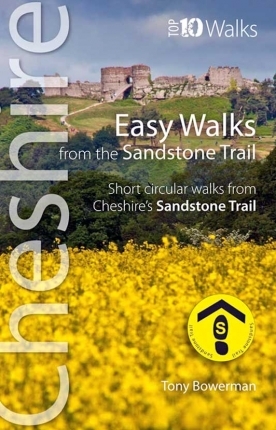 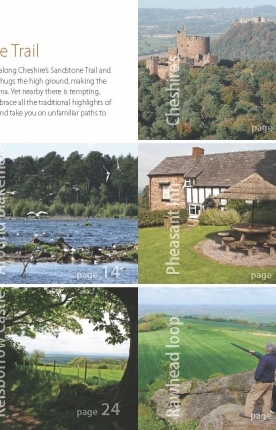 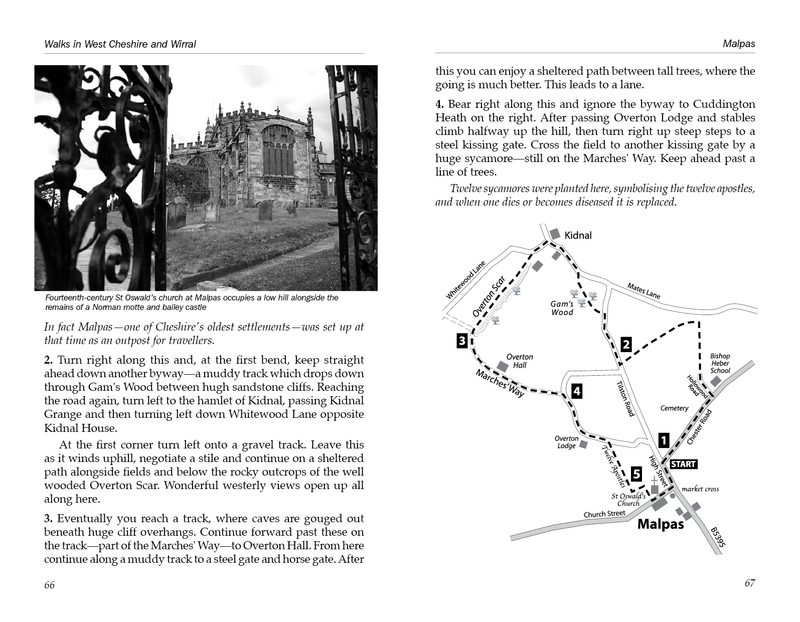 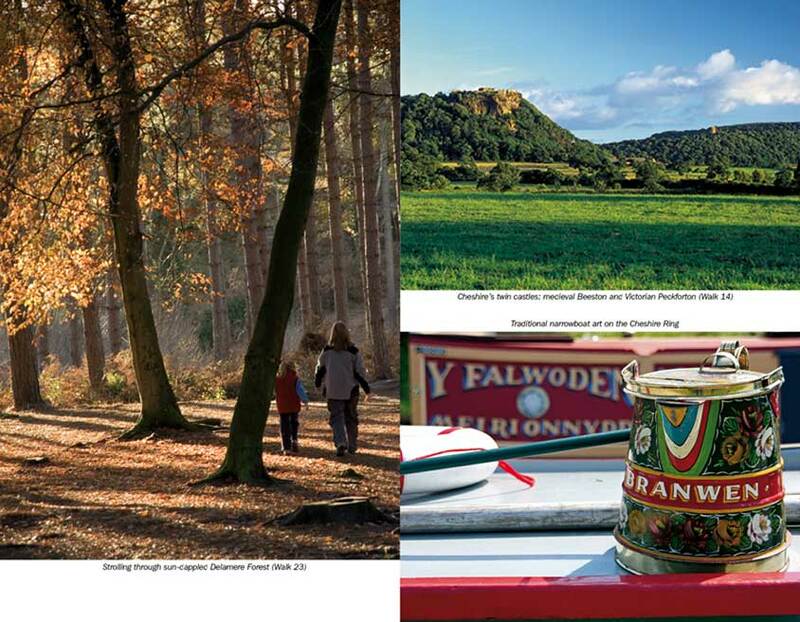 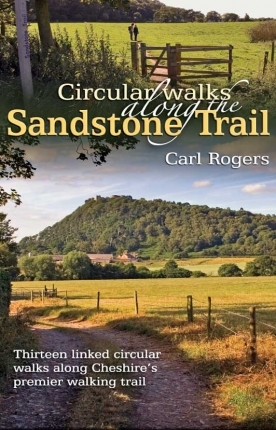 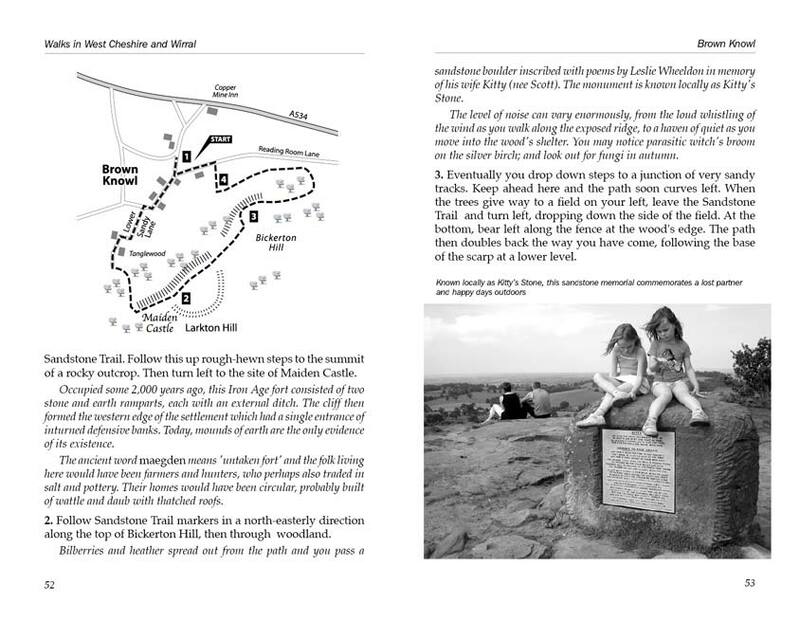 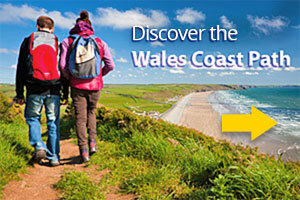 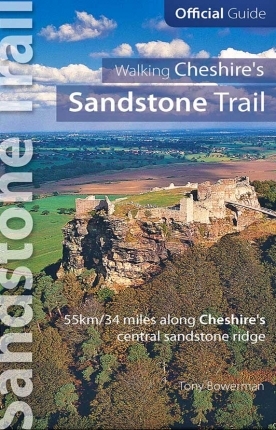 Ranging from 3-7 miles/5-11 kilometres in length, each of the walks features a reader-friendly factfile, clear route map and matching numbered walks directions, plentiful black and white and colour photographs, as well as fascinating snippets on local history, folklore, architecture and wildlife. 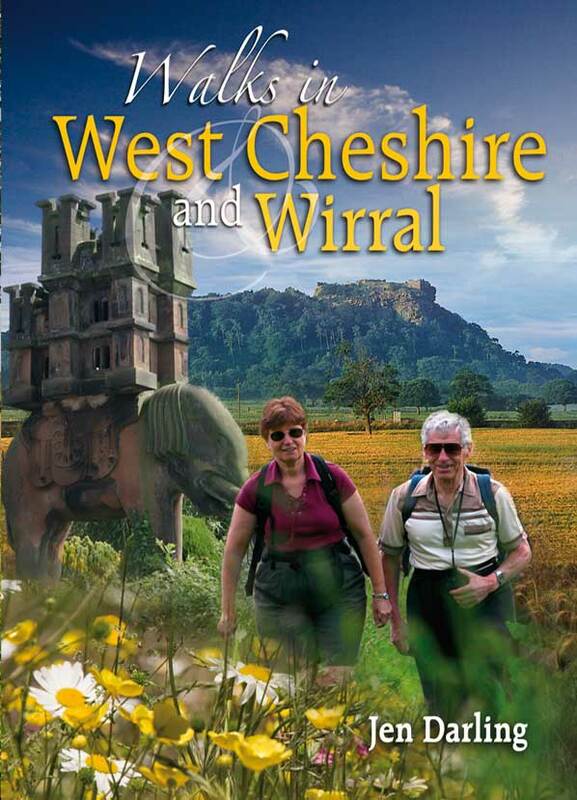 From Lymm and Great Budworth in the north to Peckforton and Bickerton in the south – together with some superb new Wirral walks – these varied circuits will take you through fields and forests, beside peaceful rivers and canals, and over wooded hills to remarkable views, intriguing castles and welcoming inns.